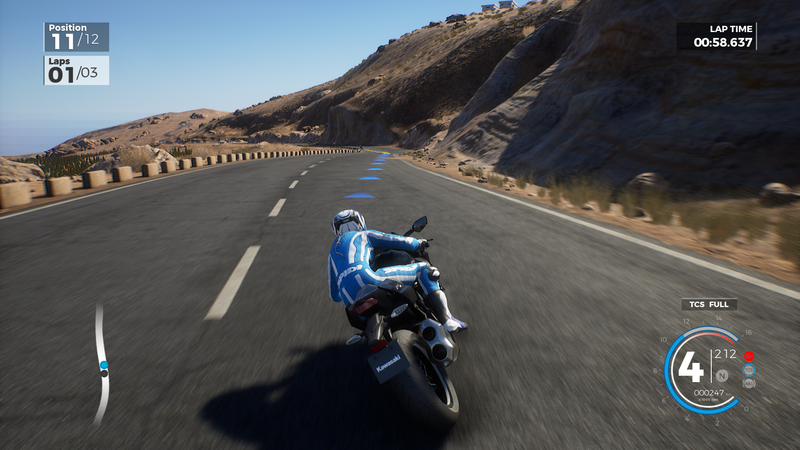 Immerse yourself in a modern 3D environment where you will compete side by side with your bike, modifying it mechanically and aesthetically thanks to the new Livery Editor, which will let your dreams run wild. 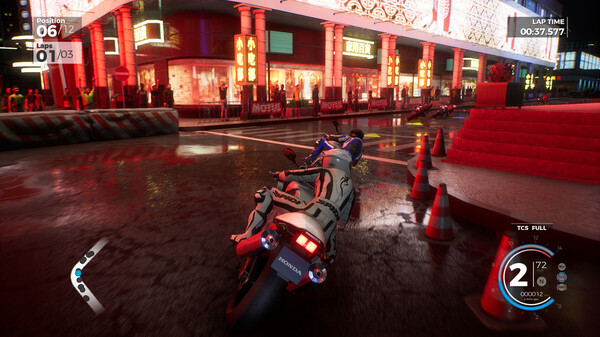 Before starting, don't forget to customise your rider with the right outfit.More than 230 bike models available from the very first day, with more than 70 new models never seen before in a RIDE game. 30 different brands, both historic and contemporary, of which 9 are completely new. 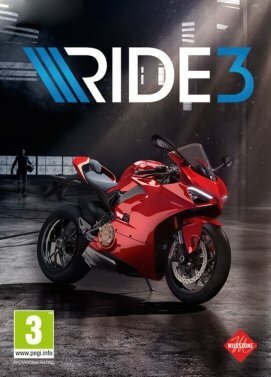 7 different categories to satisfy every taste and riding style.RIDE 3 will be a journey around the globe thanks to its 30 different tracks created from zero and faithfully reproduced via photogrammetry and drone scanning. 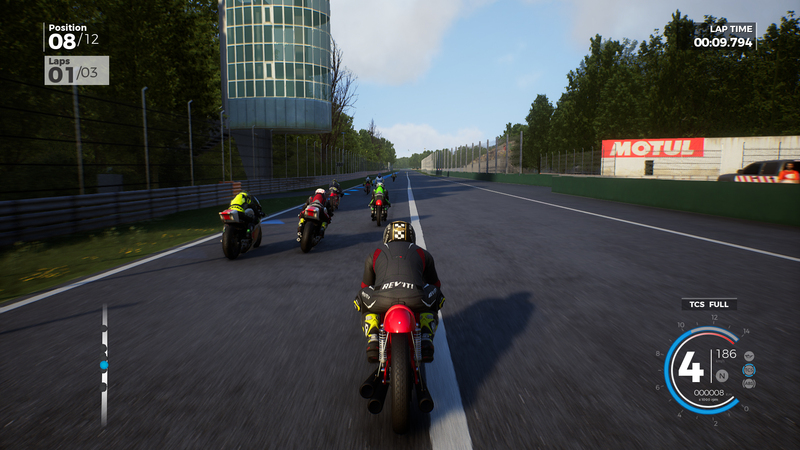 Hurtle down breathtaking roads all around the world, including GP tracks, Road and Supermoto tracks, enjoy the panoramas of street and country tracks and compete in street acceleration races.Choose your favourite bike and make it unique, just like your style. 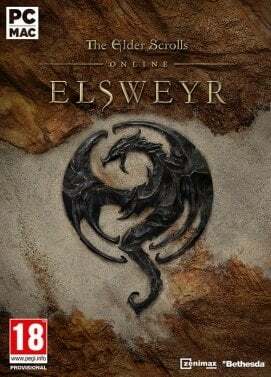 Create your livery from scratch, choose a background colour and an endless amount of 2D shapes, designs and effects. Work on various levels to create infinite compositions and find the aesthetic which works for you. Riding a bike is great. 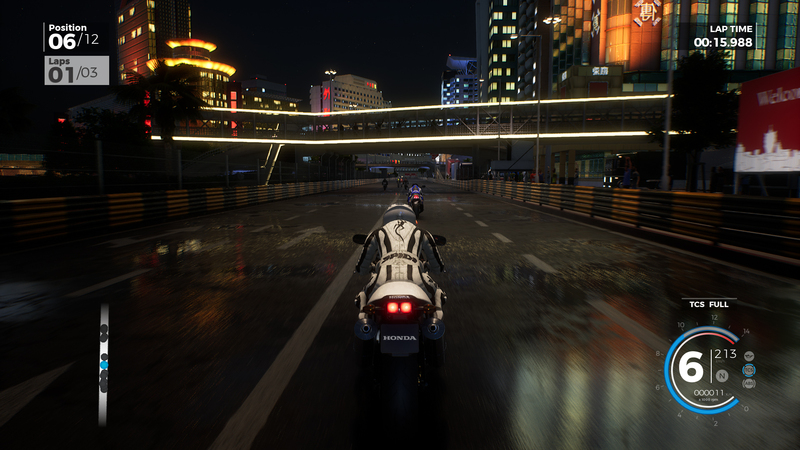 Riding a bike which you've created yourself is fantastic. 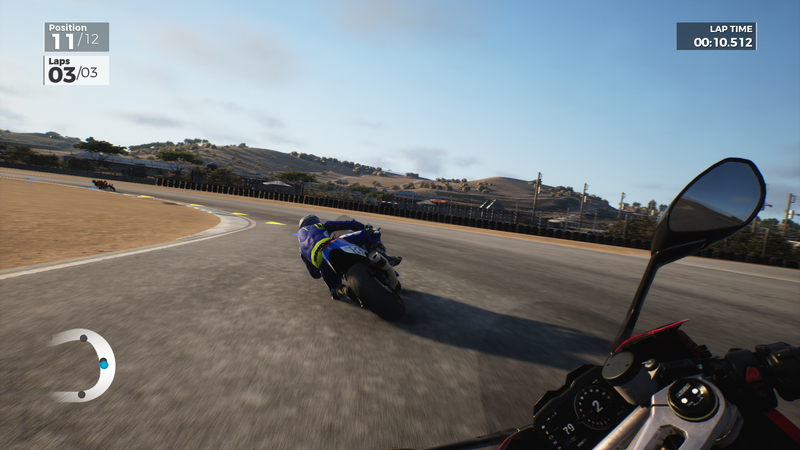 Seeing other riders and players from all over the world racing in your livery is simply the best!The new career will be a Single Player experience which has never been seen before. Forget the old linear progression: the new Volumes-based system will allow you to collect, read and participate in races and competitions through more than 50 magazines. 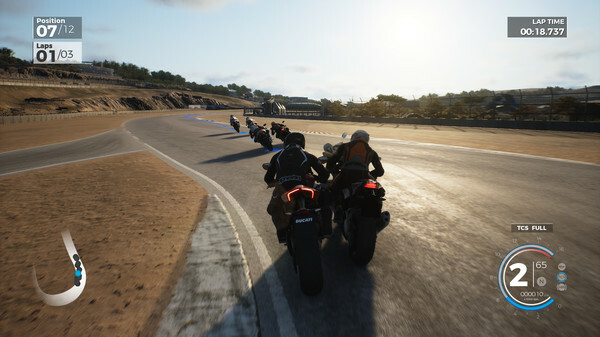 Each one will catapult you into a unique game experience, made up of competitions and anecdotes about the motorcycling world, which will increase your experience in RIDE 3.Not your usual multiplayer mode. A new Weekly Challenges system will put your skills to the test. 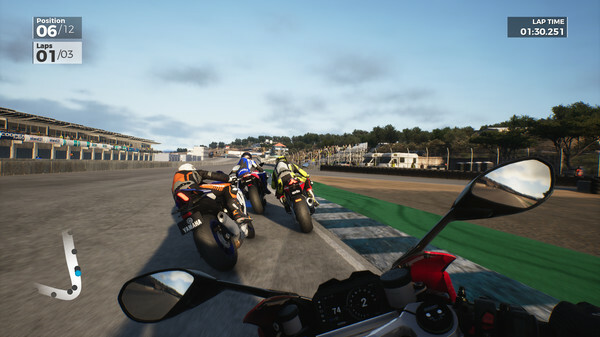 Try your hand at Time Attacks every week, where you will be able to compare your results with those of players all around the world on specific tracks and bikes. 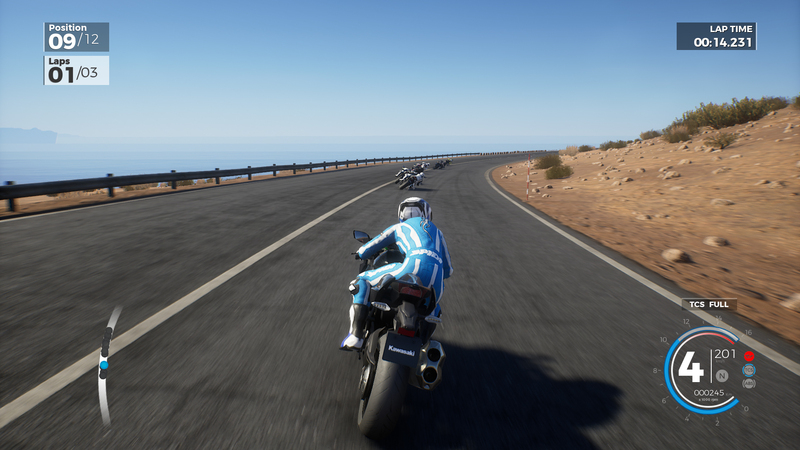 Will you manage to become the week's fastest rider? Climb the global leaderboards and those of your friends to show everyone what you're worth. 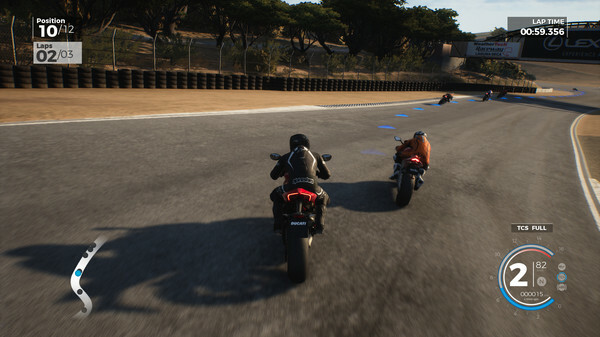 Compete against your friends or other players in classic challenges: single races or Grand Prix.